A little over six months ago, Heroine Clothing made its debut. 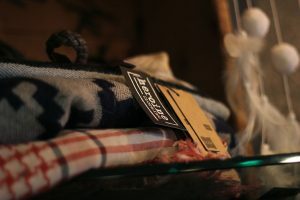 Michelle Bouma, the owner of Heroine Clothing and Mi Shoes, has owned a mobile boutique called Belle on Wheels for a couple of years. 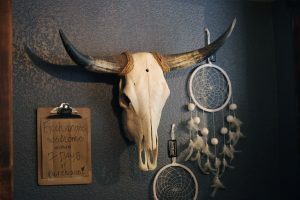 Last spring and summer, the business picked up and customers started to ask about a physical store to find the clothing featured in the boutique. 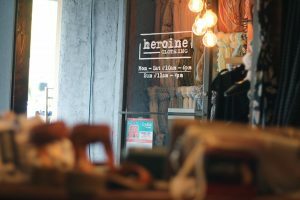 After Bouma found a space that was just a bit bigger than her truck, she bought the space and opened Heroine Clothing on November 6, 2015. 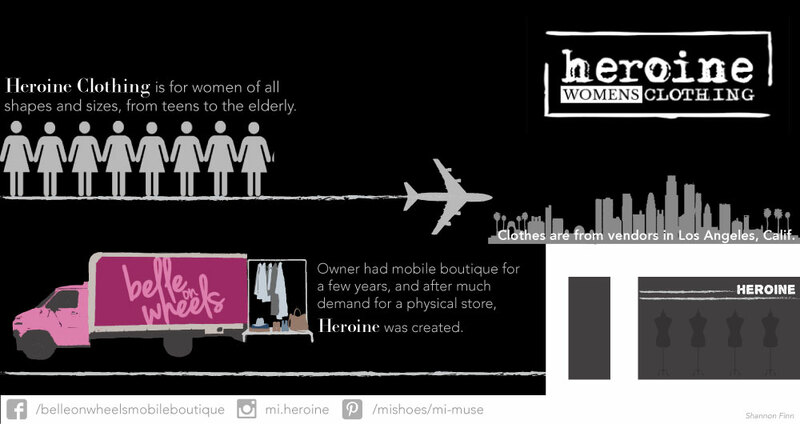 Women of all ages shop at Heroine Clothing – from teens to their moms, and from those moms to their moms. 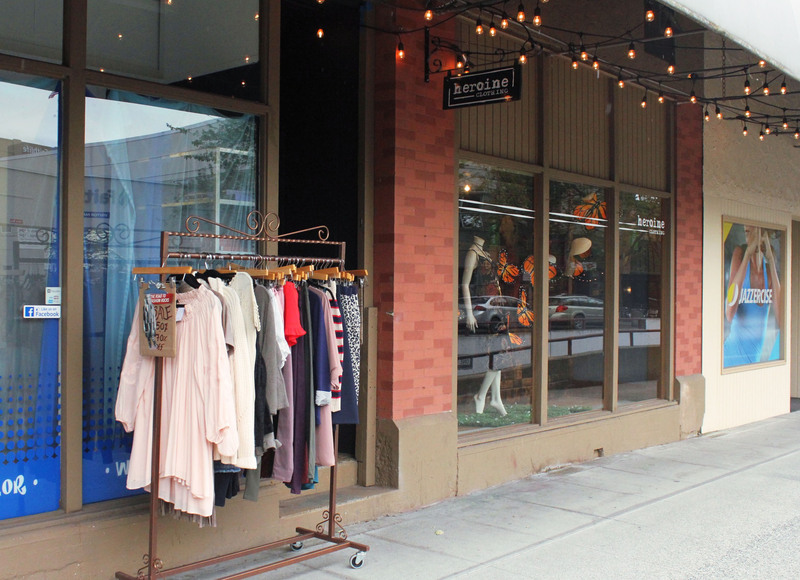 Women and girls from teens to 90-year-old women shop in this boutique. 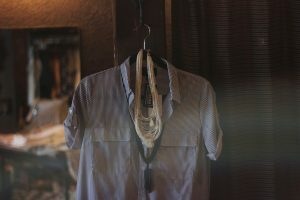 When Bouma travels down to Los Angeles for her Mi Shoes store, which is about five to six times a year, she now travels down for her Heroine Clothing pieces as well. 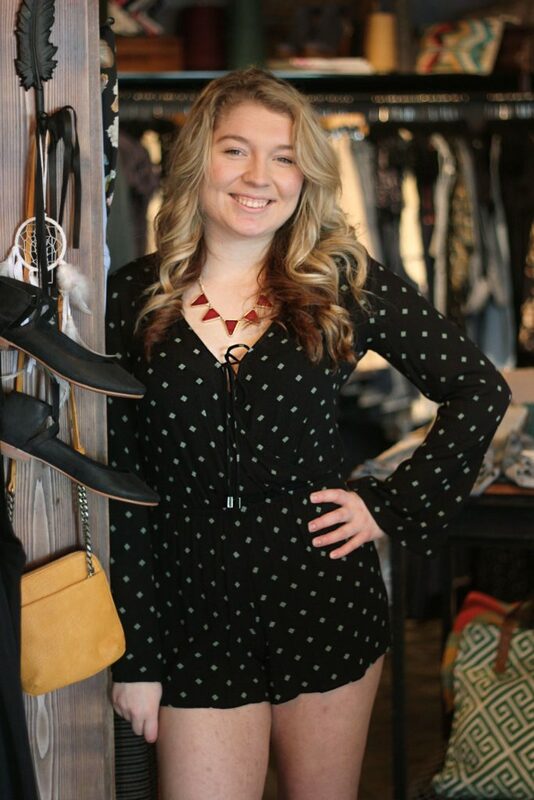 The owner, Michelle Bouma, drove around a mobile boutique, called Belle on Wheels, to festivals and private parties for a few years. After much demand by customers for a physical store, Heroine was created. Heroine Clothing offers clothes from women and girls, teens and up, for all body shapes and sizes. 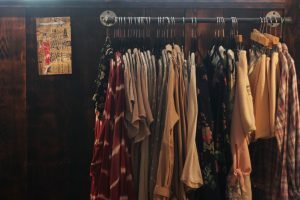 The owner drives down to Los Angeles, Calif., to find the clothing pieces for the boutique. To find Heroine Clothing, drive South on Commercial Ave. and it’s in the block past W. Magnolia St. next to Jake’s Barber Shop, on the left. 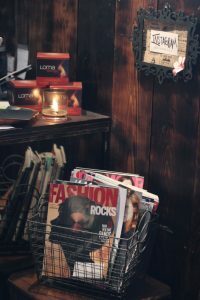 It’s a tiny little nook of a shop, so keep your eyes peeled for it. 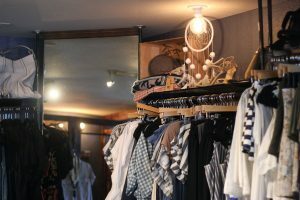 Heroine Clothing came into existence after many customers of Belle on Wheels requested a physical store to find the pieces that were featured in the mobile boutique. Susan Petris models Heroine Clothing's clothes in Heroine Clothing on Commercial St.